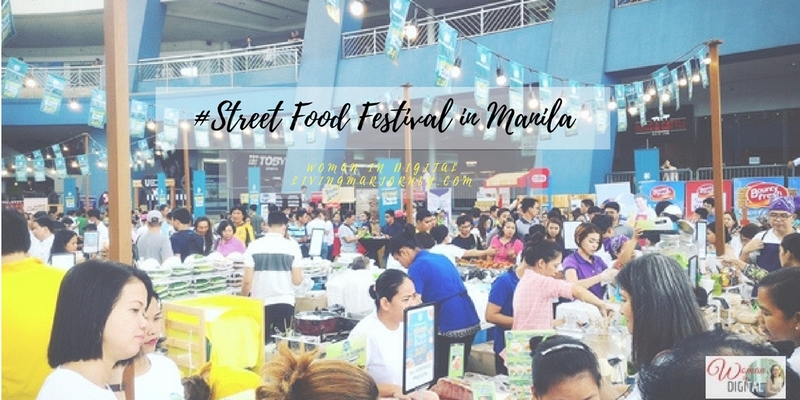 I've been to a couple of Street Food Festivals in Manila, one of the biggest I've attended so far was the SM Street Food in MOA. It's the second year since they started this food trip in Manila showcasing the well-loved Pinoy street food. Aside from food, other things I like about going to SM Street Food Festival is the shopping aspect. We're just a few days away from Christmas thus SM Markets offers variety of Christmas gift boxes starting at Php350 to Php2,000. 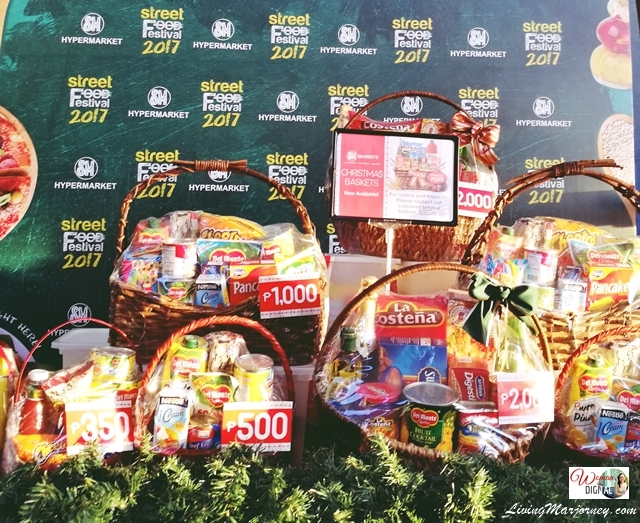 Most of them are great for Noche Buena and Media Noche needs. 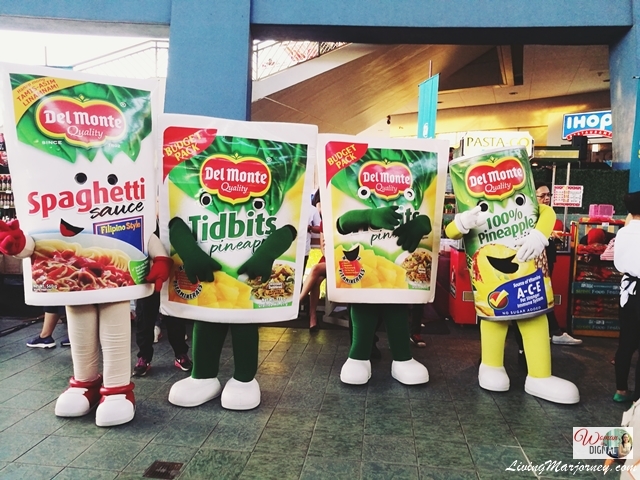 You'll find pasta set or salad set that includes Nestle Cream and Del Monte Fruit Cocktails. 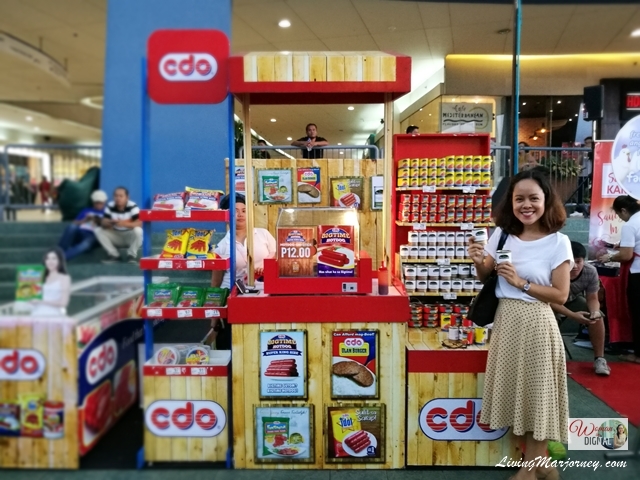 I also spotted my current favorite, Highlands Gold Corned Beef made with 100% pure beef. You should not also miss the SM Market's promo packs that usually comes with free items. 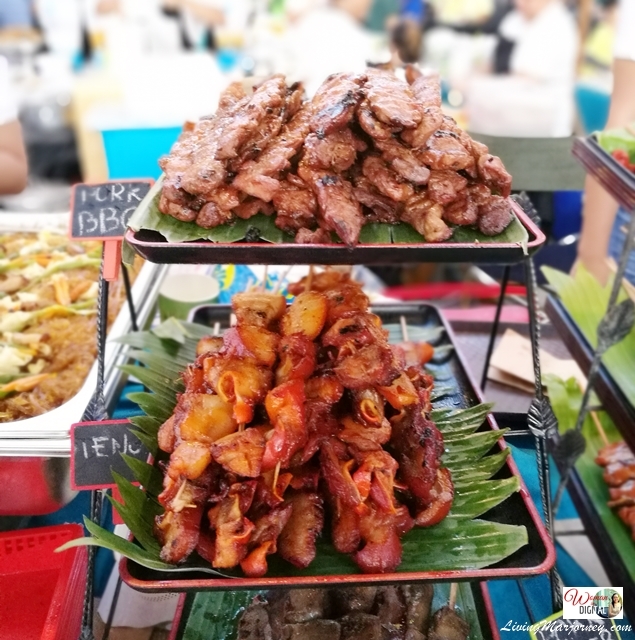 When going on a street food adventure, make sure to have in mind what you'd like to eat because you'll be overwhelmed from a wide variety of choices. 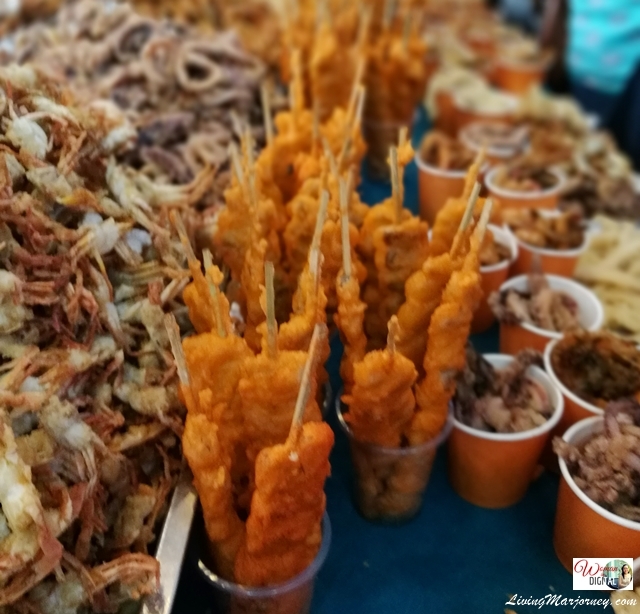 My all-time favorites are fish ball, Barbe-que, kwek-kwek, palabok, Vigan empanada and ginataang halo-halo. 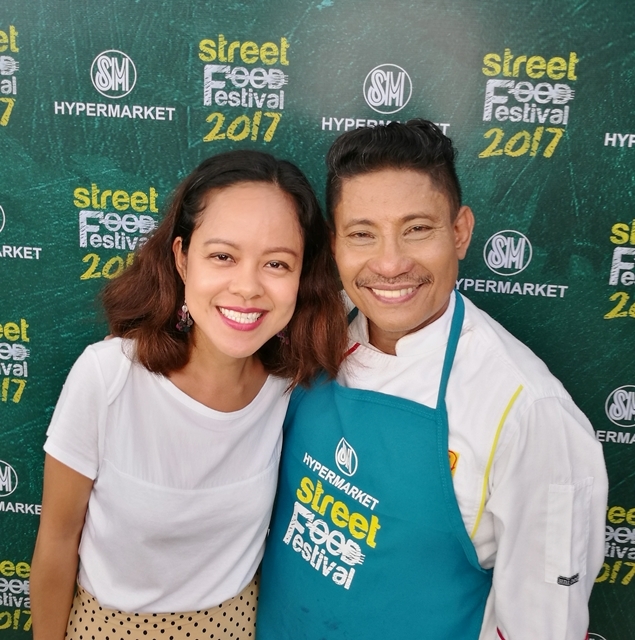 SM Markets invited celebrities and Chef Boy Logro during the SM Street Food Festival Grand Finale. It was a whole day of fun, games and good food. Street food is one of the best way to experience and enjoy one's culture. 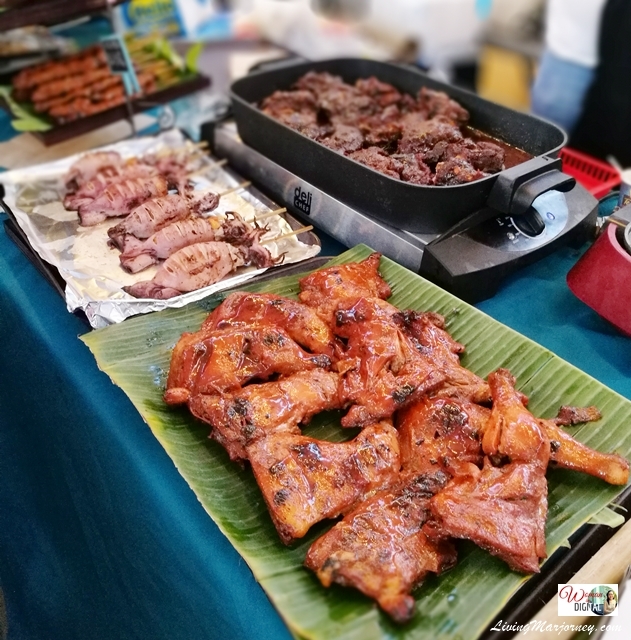 What's your favorite food or booth during the SM Street Food Festival?